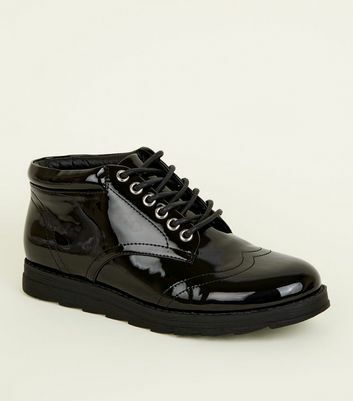 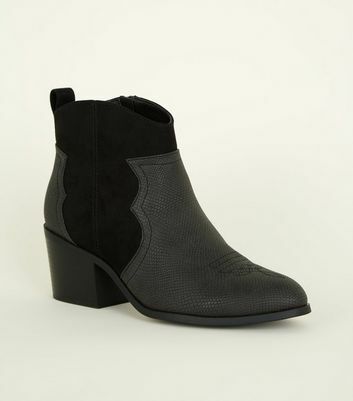 Stylish and long lasting, leather boots are a must-have for any girl's wardrobe. 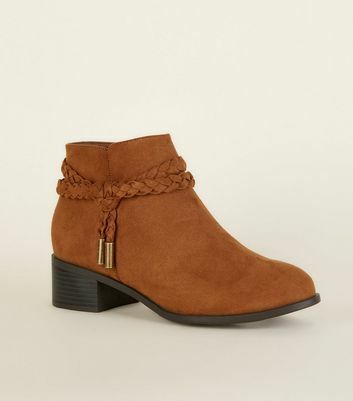 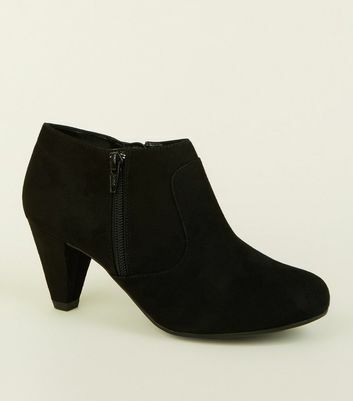 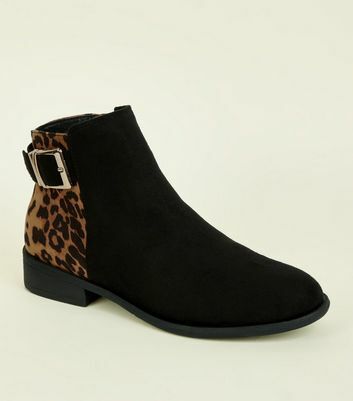 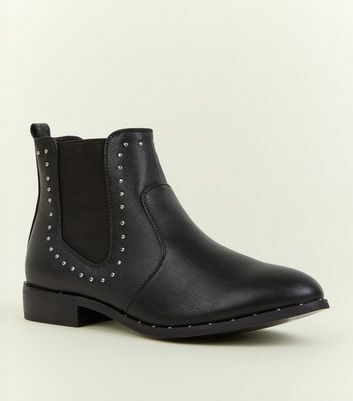 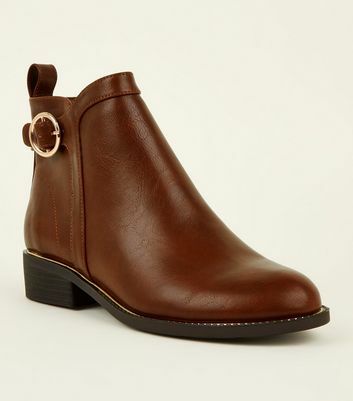 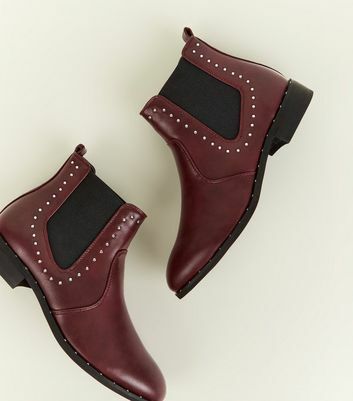 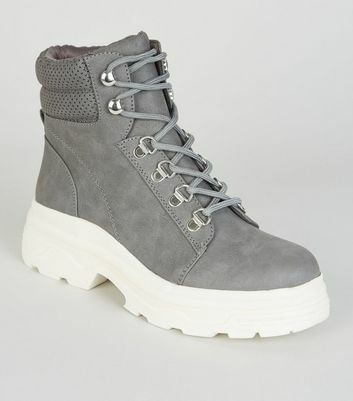 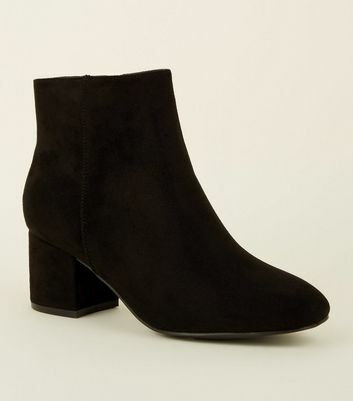 Our collection includes everything from classic suede chelsea boots to chunky lace-up styles, as well as a variety of ankle and knee high boots, so you're sure to find the right pair for any outfit. 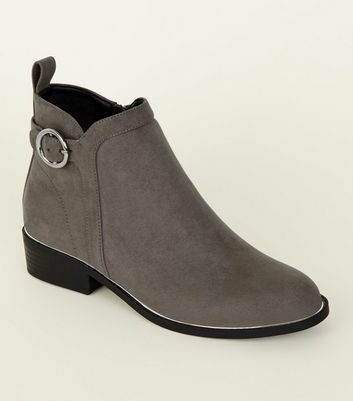 Find your favourites with styles in staple black, brown and grey.